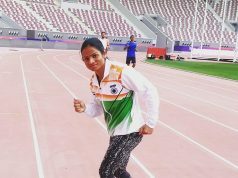 Bhubaneswar: Odia sprinter Dutee Chand qualifies for Semis of 200m by topping the Heat with 23.37s Asian Games 2018. It should be noted that earlier Dutee Chand for winning silver medal at the Asian Games in 100 m. The ace sprinter clocked 11.32 seconds in the final of the 100-metre final event. Dutee qualified for the final after finishing third with a timing of 11.43 seconds in the semi-final.The young sprinter clocked 11.38 seconds in the second heat of the qualifying event to enter the semifinals beating Kazakhstan’s Olga Safronov (11.46) and Uzbekistan’s Nigina Sharipova (11.59). 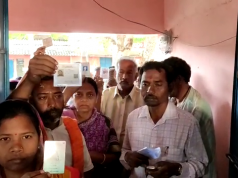 Chief Minister Naveen Patnaik today announced a cash reward of Rs 1.5 crore for odia sprinter Dutee Chand, who bagged silver medal in the women’s 100m final at the 18th Asian Games yesterday. It is a matter of pride that an athlete from Odisha has brought laurels to the country in this event after 20 years. In 1998 Asian Games, Odia Athlete Rachita Panda Mistri had own Bronze Medal, a release from CM’s office read. 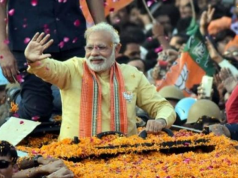 In recognition of her grit, determination and hard work, the Chief Minister has announced a cash award of Rupees 1.5 crores to Miss Dutee Chand, it added. 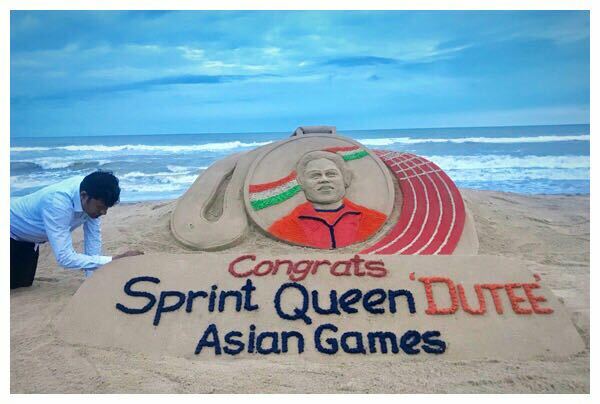 Dutee had broken her national 100 metres mark by clocking 11.29 secs in the semi-finals on the final day of the Inter-State Athletics Championships in Guwahati on June 29 this year.Noted sand artist Sudharshan Pattnaik congratulates Dutee Chand for winning silver medal at the Asian Games, through his sand art at Puri beach .